Epson Expression Home XP-455 printer review - Which? 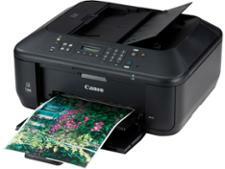 At the higher-end of the Expression Home range is the Epson Expression Home XP-455. 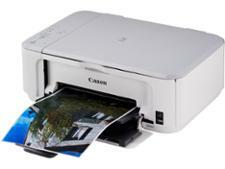 This inkjet printer has a colour display on the front big enough to preview photos before you print them. But is the quality of those photos any good when they drop into the tray? 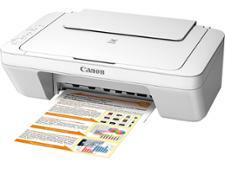 And will this inkjet printer drain your ink in the process? 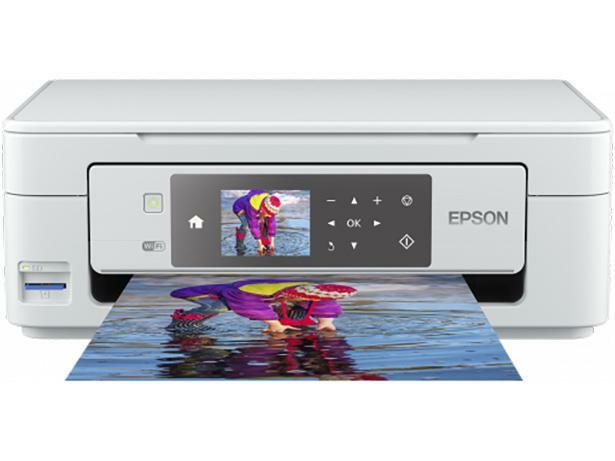 Get all you need to know in our Epson Expression Home XP-455 review.